Property Management in Hamburg - rainer-hh-tests Webseite! but we also take care of it as it was our own. 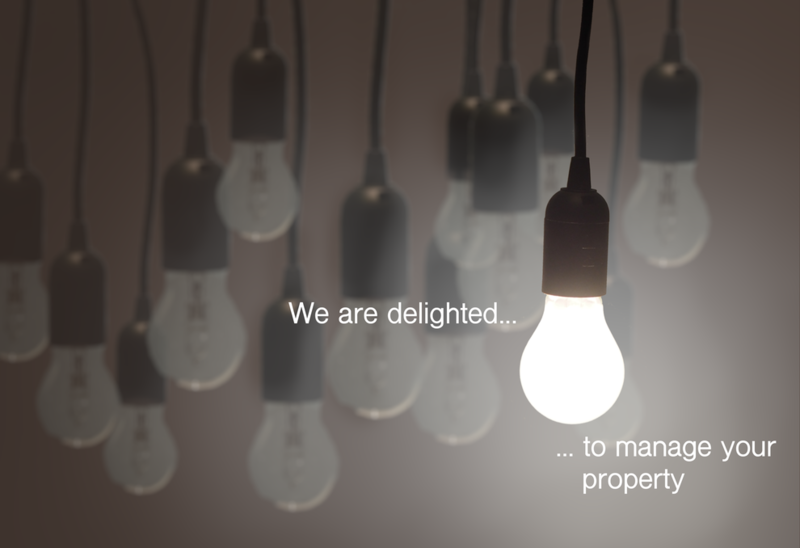 We provide knowledge, experience, speed, reliablity and passion in real estate management. and we can deal with your inquiries right away.